Over the last 10 years, Cristina Talens has worked alongside thousands of small farmers, indigenous people and plantation workers in coffee, tea and cocoa in over 14 countries across Africa, Asia and Latin America. During that time she has seen first-hand the environmental and social impacts that climate change is having on agricultural communities which grow the UK’s favorite coffees. Now, to help save the world’s forests, she has created Source Climate Change Coffee, the first single origin gourmet coffee which incentivises small farmers to plant trees in these ecological hotspots. 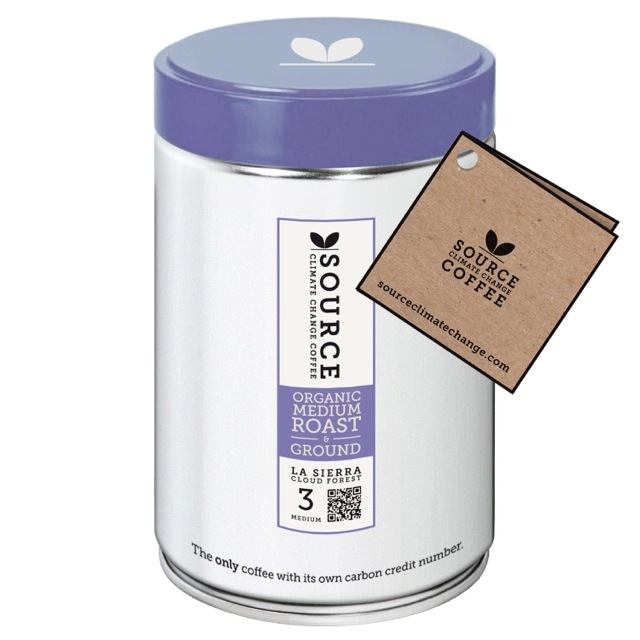 Source is today the only conservation-led coffee company which makes direct payments for reforestation carbon credits to ensure that every bag or tin that is sold is carbon neutral. To find out more, you can contact Cristina through the LYF, or directly at Source Coffee. This entry was written by Ian Agnew, posted on 19/02/2014 at 1:31 pm, filed under Farmer Extension Programme, Latest News and tagged Africa, African farmers, climate, climate change, coffee, coffee shops, coffee trade, Cristina Talens, eco, el salvador, ethical consumerism, harrogate, Lorna Young Foundation, LYF, plan vivo. Bookmark the permalink. Follow any comments here with the RSS feed for this post. Post a comment or leave a trackback: Trackback URL. Please see my walk and Coffee-shade and sustainable Coffee work in india .www.csmworld.org. I/we work with more than 50000 small holders- we have launched a landmark study and influence all- Governemnet, Business, consumers and so on.